MANCHESTER, Sporting Alert — Manchester United are off to the best start to the new English Premier League campaign and the early leaders will aim to make another statement when they host Leicester City on Saturday. Watch live streaming coverage on NBCSN, while live radio commentary is available on Talksport World and BBC Radio. For live television broadcast in the United States, turn to NBC, starting at 12:30 ET. For viewers in the UK, turn to BT Sport Live, BT Sport 1 and BT Sport 4K UHD for live television action. United have scored eight goals so far from their two opening games of the season, but more importantly, Jose Mourinho’s side is yet to concede. 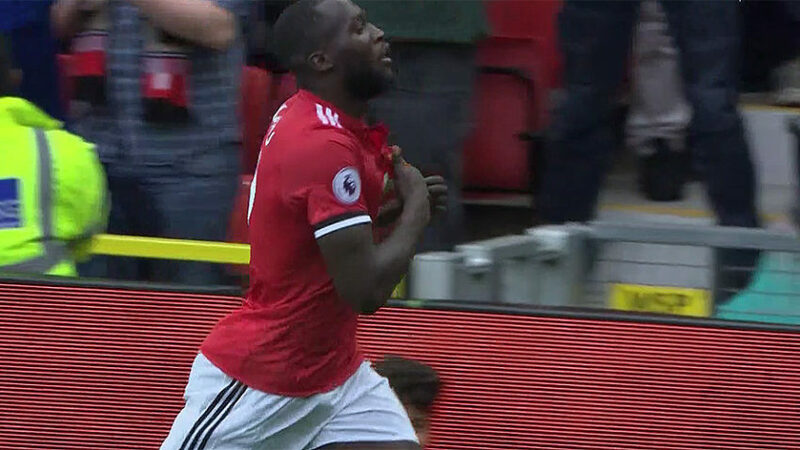 In Week 1, the Red Devils hammered West Ham United 4-0 at Old Trafford before traveling to beat Swansea City by the same scoreline in Wales last weekend. 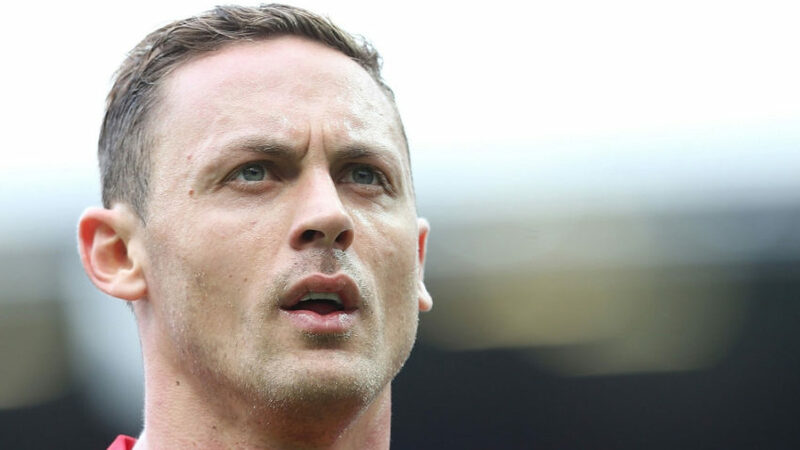 Summer recruits Romelo Lukaku, who have netted three goals in three league games and Nemanja Matic, a solid figure in the middle of the pitch, have already made an impression for the title chasers. Another 4-0 victory this weekend for Manchester United would see Mourinho’s team grabbing three consecutive league wins by at least a four-goal margin for the first time since October 1907 — when they registered 4-0, 6-1 and 5-1 victories. 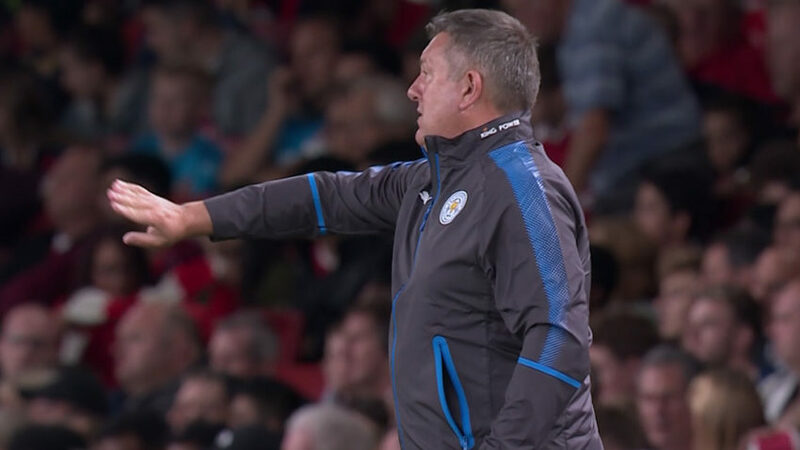 Leicester City, meanwhile, bounced back from the disappointing 4-3 defeat to Arsenal in the opening week with a 2-0 victory over Brighton and Hove Albion in Week 2 and manager Craig Shakespeare is confident his side is ready to give Manchester United a challenge. Head-to-head, Manchester United have lost just two of their 22 Premier League meetings against Leicester City, with the Foxes’ only Premier League win at Old Trafford being a 1-0 win in February 1998. Two Leceister players, Danny Drinkwater and Riyad Mahrez, have been strongly linked with departures summer, but manager Shakespeare won’t allow that to disturb the squad’s focus. “The speculation will be there on all our players,” he said. “There have been a couple more added overnight. The Red Devils struggled at home last year, drawing 10 in 19 at Old Trafford. However, following the impressive start to the campaign, midfield playmaker Henrikh Mkhitaryan is not only confident of taking all three points in this fixture, but believes the team will register more victories this term. “I think, this year, we are going to have more wins,” he said on www.manutd.com. “Last year, we drew too many games and that was the problem. “We could create many chances to score, but we couldn’t; I don’t know, maybe we had no luck, or maybe the luck was more in Europa League games. 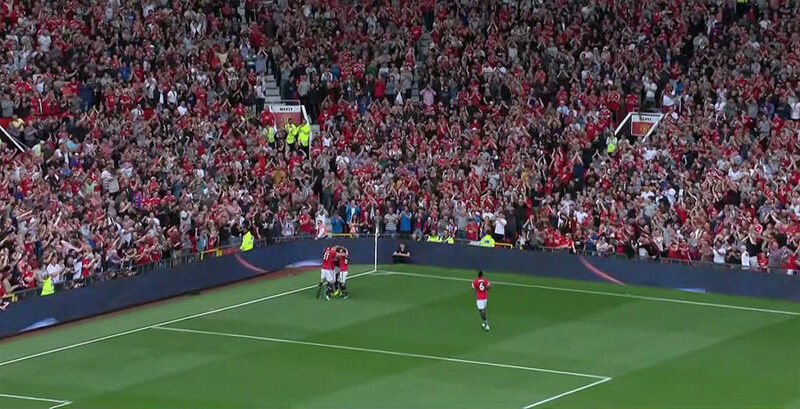 In their last Premier League meeting at Old Trafford last September, Manchester United used a rampant first-half display to speed to a 4-1 win over Leicester. The last two Premier League games between these two teams have resulted in eight goals, seven of which have been scored by Man United with six of them coming in first half displays. The last time Leicester City collected a points against Manchester United was May 2016 when they finished 1-1 at Old Trafford. Defender and captain Wes Morgan and striker Jamie Vardy are both expected to be fit to start for Leicester, following respective back and foot injuries against Brighton in Week 2. There are doubts, however, about defender Harry Maguire, midfielder Drinkwater and striker Kelechi Iheanacho. Mourinho, in the meantime, is expected to name an unchanged side in his chase of a third consecutive triumph. This means, despite impressing off the bench, Anthony Martial, who has scored twice as a substitute in each of the last two games, will more than likely come off the bench again. 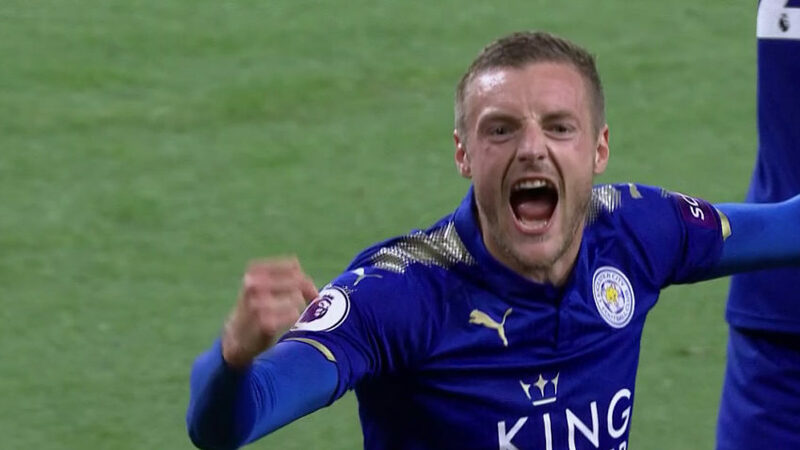 Shinji Okazaki and Vardy have both scored two goals for the Foxes this season. Lukaku, with three goals and Paul Pogba and Martial with two each, are the leading goalscorers for Man United this campaign. Full English Premier League Fixtures: Week 3 on August 26, 27.